« Check Photographer off the List-Again! My first autumn in TN was something like a child discovering something new. Although I was born in Ohio, I moved from there when I was young and only visited in the summers and the winters. I had never really experienced the changing of the seasons. Having lived in TN for a couple of years now I can truly appreciate the beauty of this state and flowers are a significant part of that. 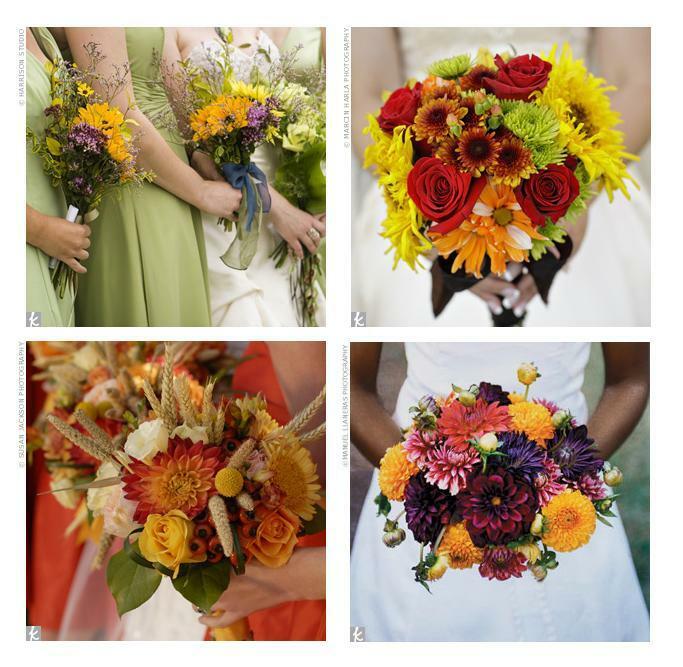 When it came to planning a fall wedding I knew I would have a lot of choices with flowers. The awesome thing is that I really love the look of mums, dahlias, daisies, and sunflowers because they have a more fresh picked and local look. I did a ton of research on how I can save money and soon decided that due to the fact that I want the fresh picked look with inexpensive flowers I could do my own bouquets. Luckily I have some ultra talented friends to help. After deciding we could do the flowers on our own the next hurdle to cross was finding a wholesale florist. This proved to be much harder than I thought. I tried two florists before I got to one that would answer my questions and treat me nicely. Import Flowers on Murphy Road was awesome. They were the first florist I spoke to that made me feel comfortable and hopeful regarding my flowers and staying in the budget. I went to visit them in June and later this month I plan on going back and placing my order along with a trial run bouquet. 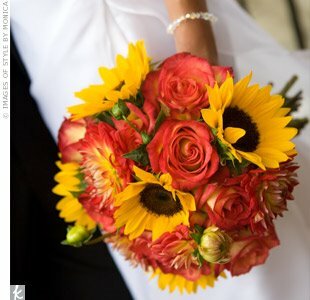 Below are some ideas for the bouquets I shall have at the wedding. Autumn, Dahlias, Mums and More!